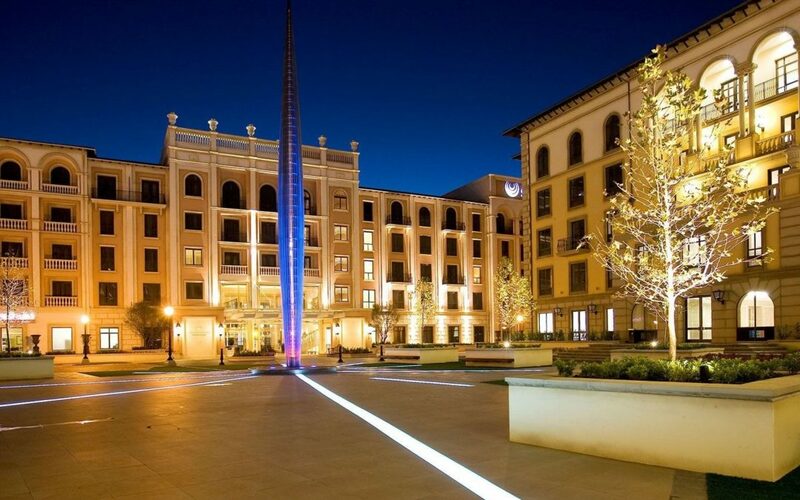 Eighteen years since opening its doors to an expectant, entertainment-hungry public who continue to cast their votes in Montecasino’s favour in the Best of Joburg Awards, Gauteng’s premiere entertainment destination has scooped awards in four categories of the popular reader’s choice awards. Gratifyingly, the Teatro at Montecasino, which is currently home to the award-winning international hit stage production, Matilda The Musical, won Best Theatre for the ninth consecutive year. The Teatro celebrated its 10thanniversary in 2017 and proudly continues to bring new audiences to the theatre year after year.